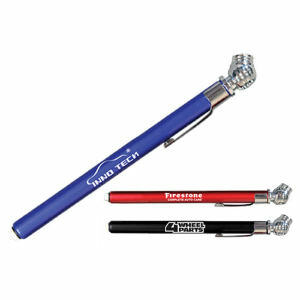 Keep your customers driving to your business with custom printed tire gauges. 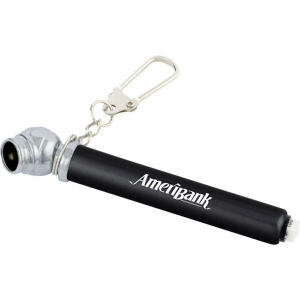 Promotional tire gauges are a useful tool to custom brand with your company logo. 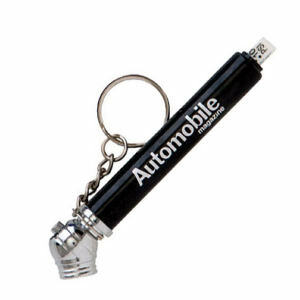 Clients, colleagues, and friends need to have their own tire gauge to make sure that their tires are all aligned with the same pressure to ensure safety. 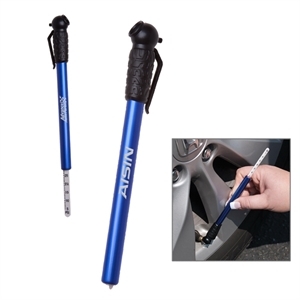 Why not turn that need into a great marketing opportunity for your brand and imprint your corporate logo on one of these great promotional tire gauges! 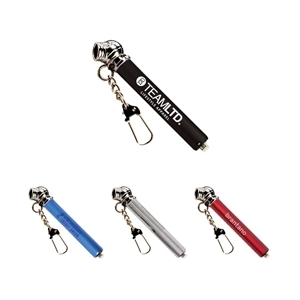 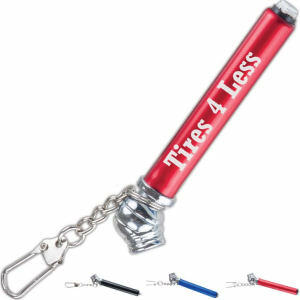 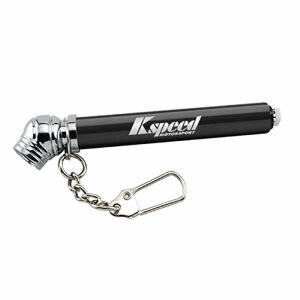 We offer a variety of promotional tire gauge designs to personalize today. 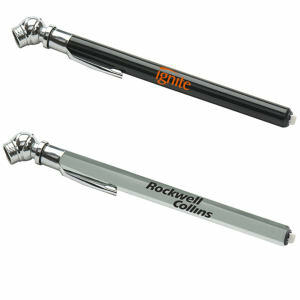 Your competition will start to feel the pressure once you start handing out your customized tire gauges to customers!